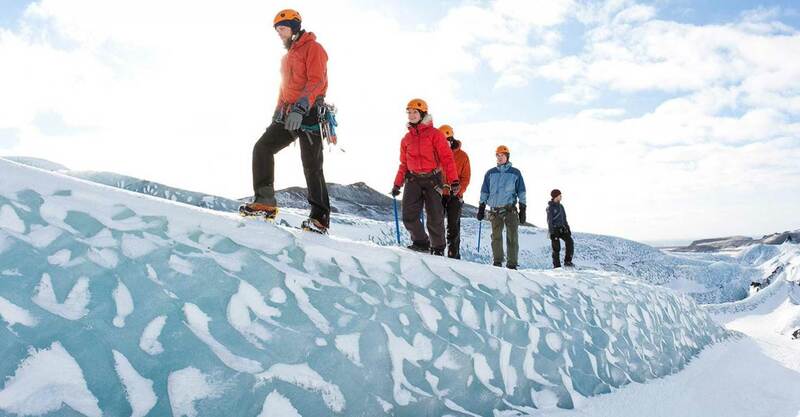 In this five day trip you will discover few of Iceland's best know volcanoes and glaciers. Iceland has around 130 active and inactive volcanoes which really separates it from other countries in the world. 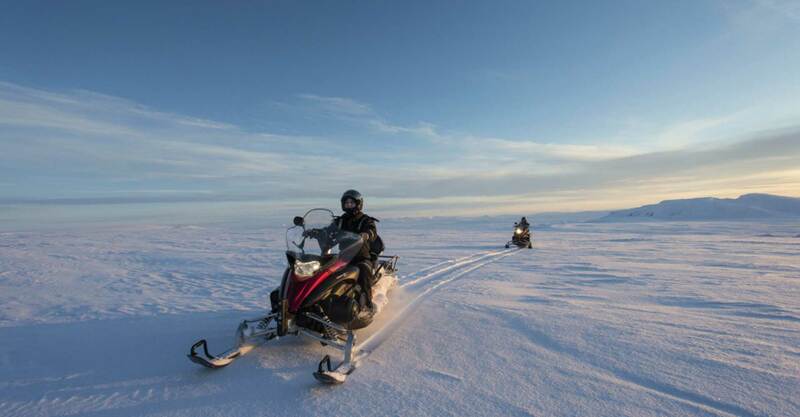 Take a snowmobiling tour up on the infamous Eyjafjallajökull Glacier that erupted in 2010 and caused major flights delays all over Europe, visit the Lava Center in South Iceland and learn about the power of earthquakes and volcanoes, just to name a few things you will experience during your five day visit to Iceland. This trip is especially designed to give you a good insight into volcanology among with some really unique adventures. 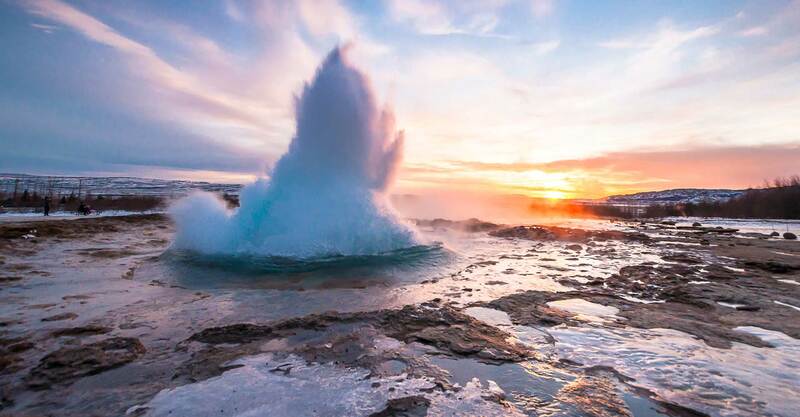 When you arrive in Iceland at Keflavik Airport, your private driver will greet you at the arrival hall and take you the amazing Reykjanes Peninsula where you will visit the bridge between the two tectonic plates (North America and Eurasian) and take a look at Gunnuhver Mudpool before heading to the Blue Lagoon Geothermal Spa. 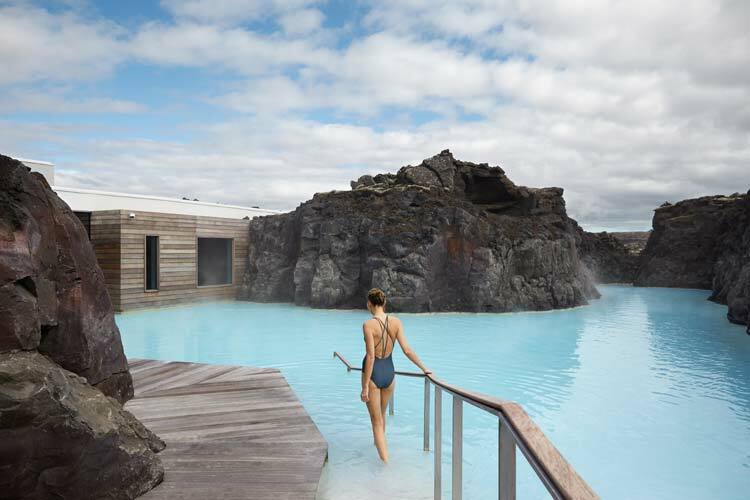 Where you will have access to the Retreat Spa and soak in geothermal waters. There is a restaurant in the Spa if you want to have a light meal. You can stay up to four hours in the Spa and afterwards your driver will take you to your hotel in Reykjavik. 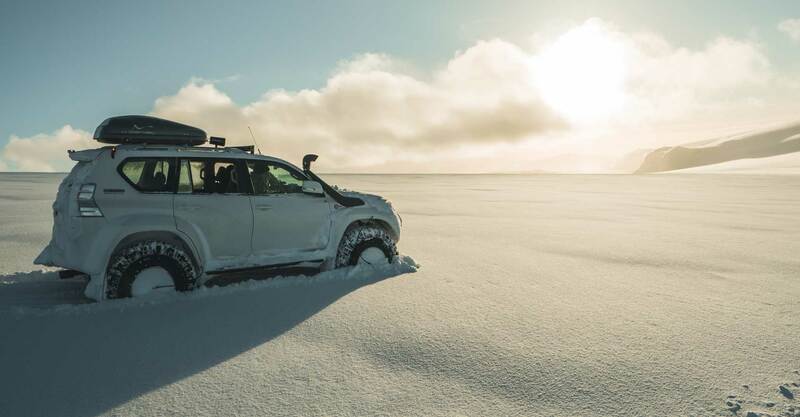 On this day you will be taken to the Golden Circle, which is one of Iceland’s most popular tours. 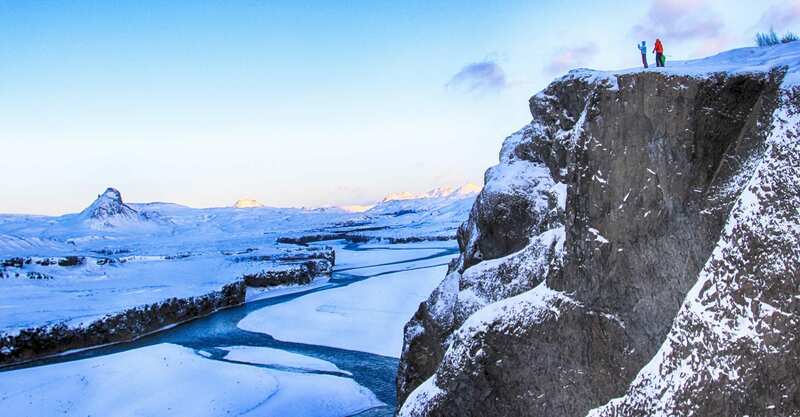 This tour will take you to the Þingvellir National Park, where you can learn about the world’s first parliament and visit Gullfoss “The Golden Waterfall” followed by the Geysir Geothermal area and on your way back to Reykjavik take a light walk around the Kerid Volcanic Crater Lake before unwinding at your hotel. 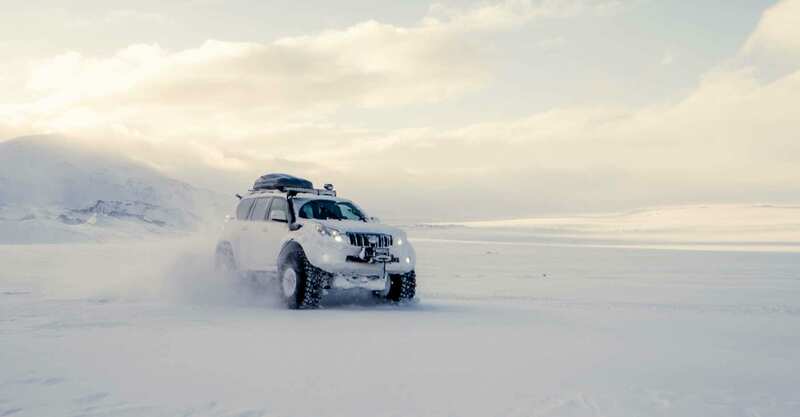 On this day you will be taken in a super-jeep to Thorsmork Valley a truly amazing sight driving through rugged landscape and crossing small glacier rivers. Enjoy a hike into the canyon of Stakkholtsgjá leading up to a very nice waterfall. You will start the day by stopping at the Lava Center, The Lava Centre is an interactive, high-techeducational exhibition depicting volcanic activity, earthquakes and the creation of Iceland over millions of years before taking a snowmobiling tour up on Eyjafjallajökull the infamous glacier that erupted in 2010. On this day you will be taken to see one of the most beautiful sights that the Icelandic south shore has to offer. 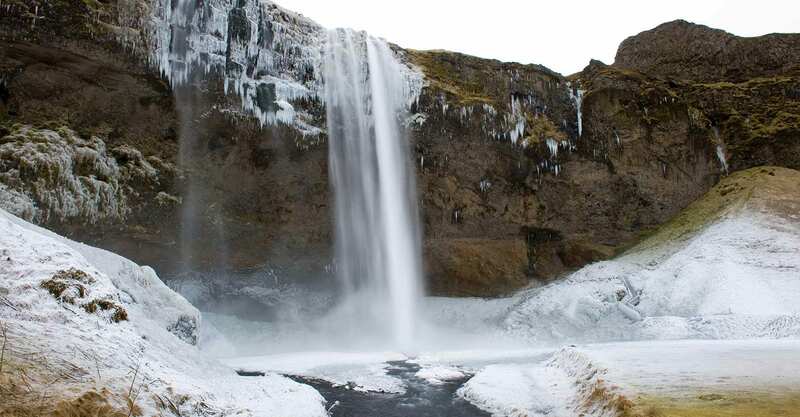 Here you will see both the Seljalandsfoss waterfall and Skógafoss waterfall, as well as Reynisdrangar Cliffs. Take a Glacier hiking tour up on Sólheimajökull Glacier. When the tour comes to an end our guide will take you back to your hotel to relax after a long day. On the last day you will be picked up by a private driver and driven to the airport in time for your flight. *You have to be at Keflavik airport 2 hours before departure.